Insulate your shed like a pro. Here is an easy-to-follow article with a helpful video tutorial on how to insulate a shed quickly, easily and cheaply. If you have a wooden shed which you plan to spend a lot of time in, keeping it warm and comfortable is extremely important, so insulating it is key. Here’s the thing. There are several ways you can go about insulating sheds. 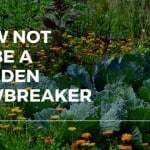 Some of them are more cost-effective but offer less insulation and protection. You need to be aware of exactly what you are trying to achieve and your budget restrictions before you begin. Keep reading for more step-by-step advice. When deciding on the type of insulation needed, you should always remember that there are a few separate areas you need to improve: The walls, the floor, windows, and doors. There are specific demands and requirements for each of these components, so make sure to follow the advice for each of these below. 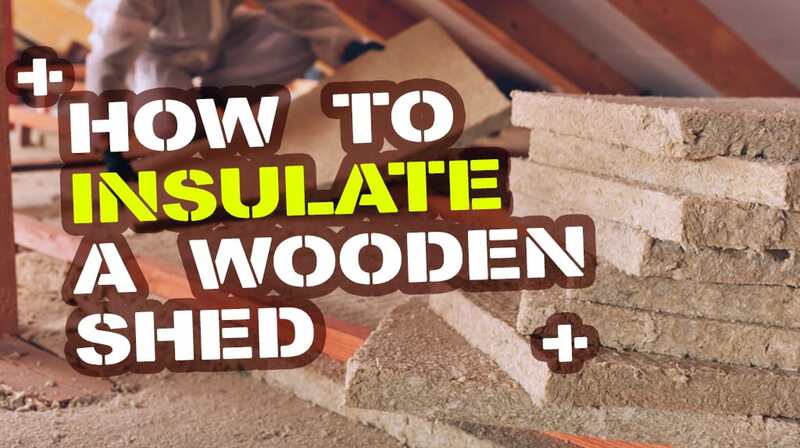 This is the cheapest and most cost-effective way to insulate a wooden shed. Measure the shed panel and cut the bubble wrap to fit. Overlap the bubble wrap strips to avoid heat escaping through any gaps. Staple or tack the wrapping to the shed. Place a sheet of MDF boarding over the panel and screw or nail into place. Top Tip: Attach the bubble wrap to the framing of the shed and not the actual panel, this creates an air gap. Fiberglass wool is extremely well-suited for insulating a shed. Always remember to protect yourself, cover your eyes, nose, and mouth and also wear protective gloves when handling fiberglass wool. Tack a breathable membrane (e.g. Tyvek wrap) to the inner walls of the shed. Place the fiberglass wool shed insulation on top. Add a solid sheet wood board, covering the fiberglass. 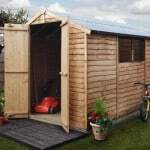 If you are yet to construct your shed and build a base, you might want to consider our How to Build a Base guide and fit yourself some underfloor insulation to the grid of your shed base. This will provide amazing insulation and help reduce the 40% of heat lost through a shed floor. When it comes to insulating shed floors that are already in place, there are two main ways to ensure that heat gets retained inside your plastic garden storage. Line the floor with a breathable membrane. Lay a rug or another piece of cloth (like a section of carpet) on top. Top Tip: If you don’t add a breathable membrane, make sure you regularly check under the rug to see that no damp or rot is building up. Windows and doors are the most common entryways of water into your shed. Apply a hardening foam filler alongside the edges of the windows and any gaps in the door frame. Or use liquid wool for the same purpose. Simply allow the materials to dry out, and then cut out any excess. Top Tip: Shed heat insulation will also provide a level of noise insulation. If you’re going to use your shed as a workspace, it is recommended to use the fiberglass method. This will provide better noise insulation than the bubble wrap approach. 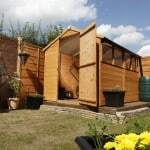 For more information about all things sheds, check out our Advanced Guide to Sheds which covers how to apply treatment to your shed, how to build a shed and so much more! Disclaimer: Please note that this guide is intended to present general information regarding garden sheds for sale. All information indicated are representative and not exhaustive, which means that the results may vary depending on your item, its size, complexity and other circumstances. 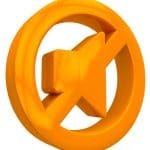 This is only advice and we do no accept responsibility for any problems you may have whilst following this guide, it is only a representation and not a definitive guide. When in doubt, please ask your manufacturer before proceeding.